Here are my best tips for getting around Disney World and Orlando with Uber and Lyft! One of the best perks of staying on Disney World property is the free transportation that Disney provides. But sometimes Disney transportation isn’t convenient – such as when you want to go from one resort to another, or when you want to get to a theme park for an early morning breakfast reservation. In the past, the only alternative to Disney transportation in these situations was a taxi. 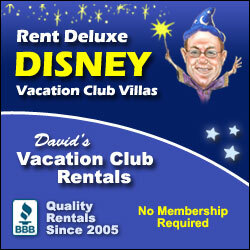 Taxis are convenient, but they can quickly drive up the cost of your vacation! 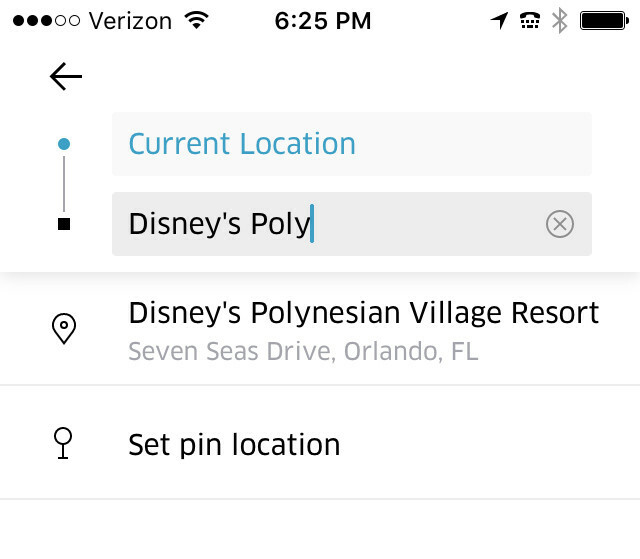 Now Disney guests have another option, thanks to ride-sharing services such as Uber and Lyft. If you’ve never used Uber or Lyft before, I’ll walk you through how they work in this post. 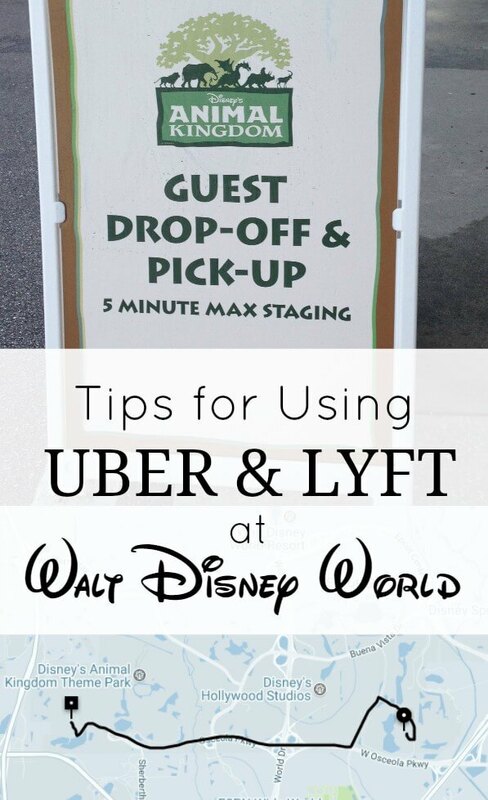 I’ll also share tips for using Uber & Lyft at the theme parks, Disney resorts, and Orlando area airports, as well as my personal experience with rides (which have been almost entirely positive). For those who don’t know, Uber and Lyft are smartphone apps that allow you to request a ride from a driver in your immediate area. From this point on I’ll use Uber as my example, but I don’t recommend one program over the other since I’ve had good experiences with both. Your first concern might be about safety, right? What I like about these apps is that they track your route on a map that both you and the driver (and Uber) can see. So I feel safe knowing where I’m going, the route my driver is taking, and my estimated time of arrival throughout the whole trip. This alone makes the ride-sharing experience superior to a taxi, in my opinion. You must have a smartphone and the Uber app to use the service. When you are ready to request a ride, you just open the app and type your destination in the “Where to?” box. There are various other premium and carpooling options, but the three above are the most common choices you’ll have at Disney World. You can almost always choose a vehicle with a car seat as well. Children three and under must be in a car seat according to Florida law. When you request a ride, you will be matched with the closest driver to your location. You’ll see the make and model of the driver’s car, as well as the driver’s name and rating. You will also be able to see the driver’s location and the estimated time until they arrive at your location to pick you up. Why Use Uber Instead of a Taxi at Disney World? The main incentive to use Uber instead of a taxi is the cost savings! 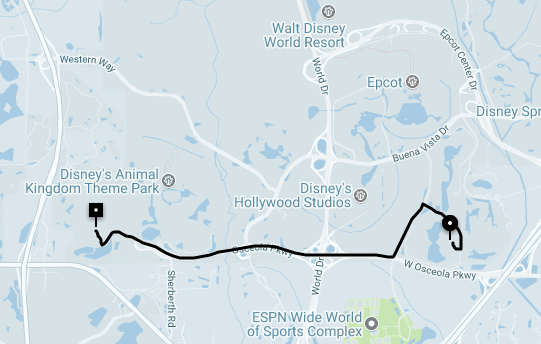 You can get to ANY location within Walt Disney World for under $10 using Uber when a taxi can easily cost up to $25. As an example, my recent ride from All-Star Music Resort to Animal Kingdom cost me $6.61 with Uber. You’ll get your first ride free (up to $20) when you sign up for Uber and when you sign up for Lyft (these are my referral links). I recommend signing up a week or so before you want to use your free ride because I believe the Lyft credit expires in 14 days. Also be sure to sign up for both to get not one but two free rides! Before your first ride, you will register a credit card as your form of payment. After you take a trip your card will automatically be charged the designated amount and you’ll get a receipt via email. I strongly prefer this to handling cash with a taxi driver, when I have to worry about if I have enough on hand or if I have the right combination of bills. The fare estimator feature on the Uber website is another plus, though I’m guessing taxi companies have a similar tool. I’ve used it to figure costs of rides to the airport and around Disney. You could, of course, also use it to estimate rides to the “other” parks in Orlando (I won’t judge). And last, at resorts with spread-out buildings such as Old Key West and Saratoga Springs, Uber drivers are able to pick you up directly from your building. Taxis can only be hailed from the taxi stand at the front of your resort, but getting to the main building can involve a 10-15 minute walk at these resorts! I love the timesaving convenience of getting picked up right at my building when I use Uber. Thanks to recent changes, Orlando International Airport (MCO) now allows passenger pickup from all Uber categories! UberX and XL (the most affordable rides) can pick up on the second level on both sides of the main terminal, at each end of the curb outside of baggage claim. Rides from MCO to Disney World will run in the $25-$35 range. UberSELECT picks up on the first floor of each terminal, on the curb behind the rental car counters. This option starts at $50 and should cost roughly the same as a taxi. You can use any type of Uber driver for a ride back to MCO. If you have checked your bags at your resort (which you can do regardless of how you are getting to the airport) and want to go directly from a theme park to the airport, Uber would be the perfect way to do this affordably! If you are flying into the Sanford airport on Allegiant Airlines, you can get picked up by any level of Uber, including UberX. 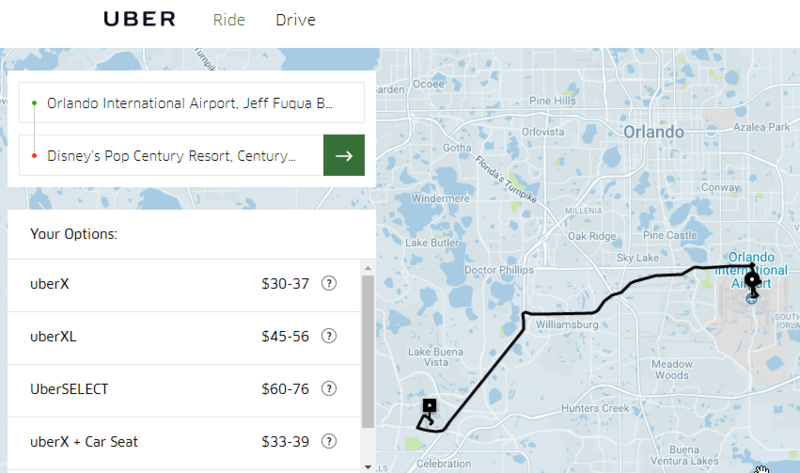 It would cost between $45-$55 to get from the Sanford Airport to the Disney World area with UberX. Allegiant offers very low-cost flights, so it is possible to save money compared to flying into MCO, even after you factor in airport transfers with Uber. Allegiant offers very low-cost flights, so it is possible to save money compared to flying into MCO, even after you factor in airport transfers with Uber. You are allowed to get both dropped off and picked up at any of Disney’s theme parks with Uber. The pickup and drop-off areas for Uber and Lyft are the same as for taxis and are pretty easy to locate. At Animal Kingdom, stay to the far left as you are walking out and you will see the above signs marking the pickup area just to the left of the tram area. There is a similar area at Hollywood Studios near the bus loops that you can find by following the taxi signs. 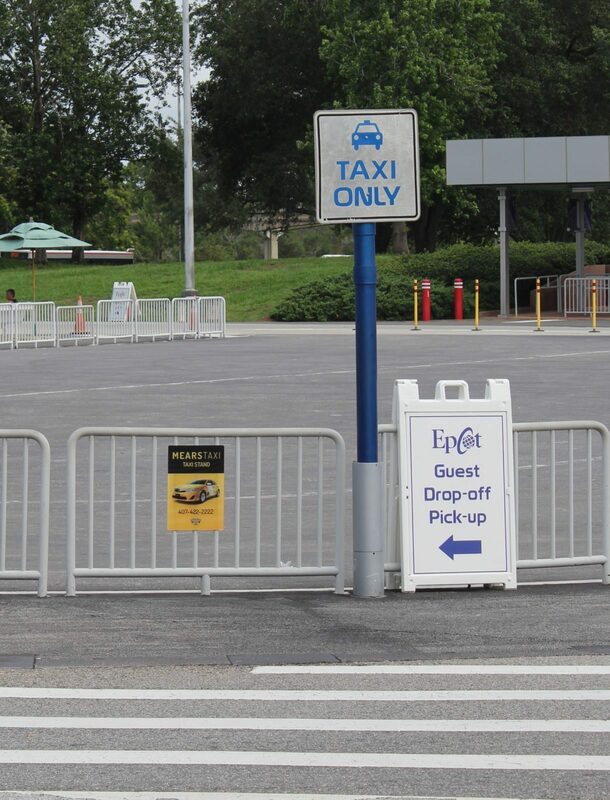 At Epcot, the pick-up area is located in the first parking lot where the Disney buses pick-up and drop-off. The area is in the middle of the lot so you do have to use caution and only cross in the designated crosswalk! The trickiest place for using Uber is the Magic Kingdom. Pick-ups and drop-offs are only allowed at the Transportation and Ticket Center, so you will have to take the ferry or a monorail first to get picked up there. If the walk to the Contemporary is more appealing you can always get picked up there as an alternative to the TTC. There are two places to get picked up and dropped off at Disney Springs. The east pickup is located at the Marketplace bus loop – just look for taxi signs. The pickup for the west part of Disney Springs is located in the Strawberry Lot which is beyond the Cirque du Soleil venue. I’ve used Uber and Lyft over a dozen times on various trips to Walt Disney World. I’ve found my drivers to be professional, knowledgeable, and helpful. Cars are clean (though not spotless) and the driving is WAY less scary than I’ve experienced with taxis! The only negative experience I had was waiting way too long to get picked up at Epcot on one occasion. I waited at least 10 minutes longer than I should have while it appeared my driver was stopped at a gas station! I now know I should have canceled the trip after a few minutes of waiting, but I didn’t know I could do that at the time. If you attempt to cancel a trip you might get a warning that you will be charged a cancellation fee. 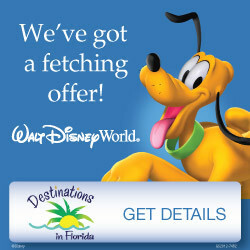 I have canceled a trip within Walt Disney World and was not charged a fee, though these policies are subject to change at any time. You are encouraged to give feedback after your ride and I always do. It’s mostly five stars, but I did give a negative review of my negative experience. This helps keep the service reliable for everyone so don’t feel bad about giving negative feedback if your experience was off in any way. I hope this article helped you understand how Uber and Lyft work at Disney World. I think they are an affordable and convenient option for getting around and I expect I’ll use them again on all of my future trips to the World. 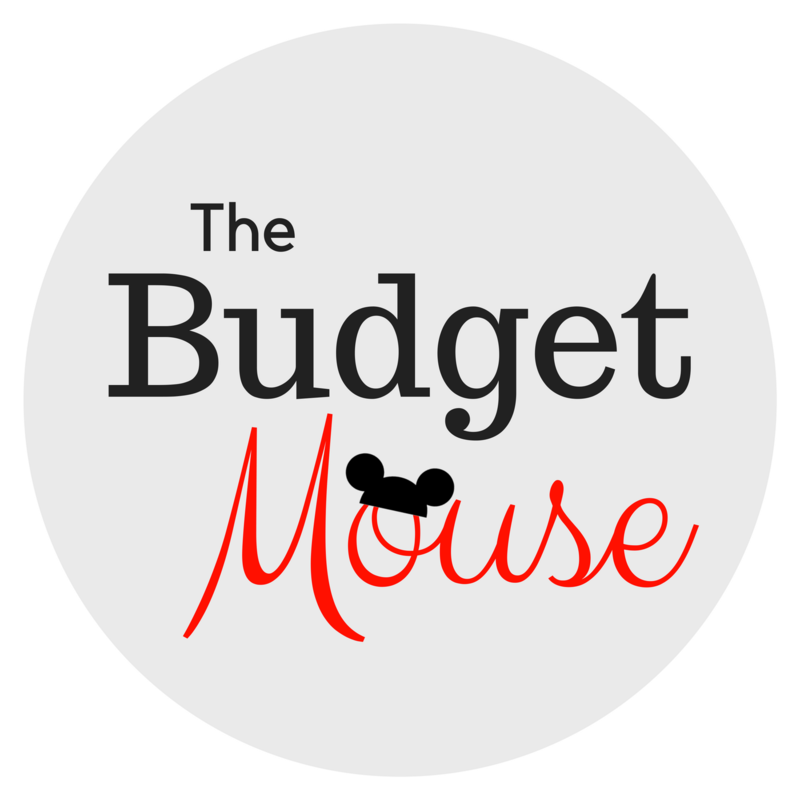 If you have any questions, feel free to leave a comment below or send me a message on The Frugal South Facebook page! 5 Things You Didn’t Know About Epcot Food & Wine Festival! 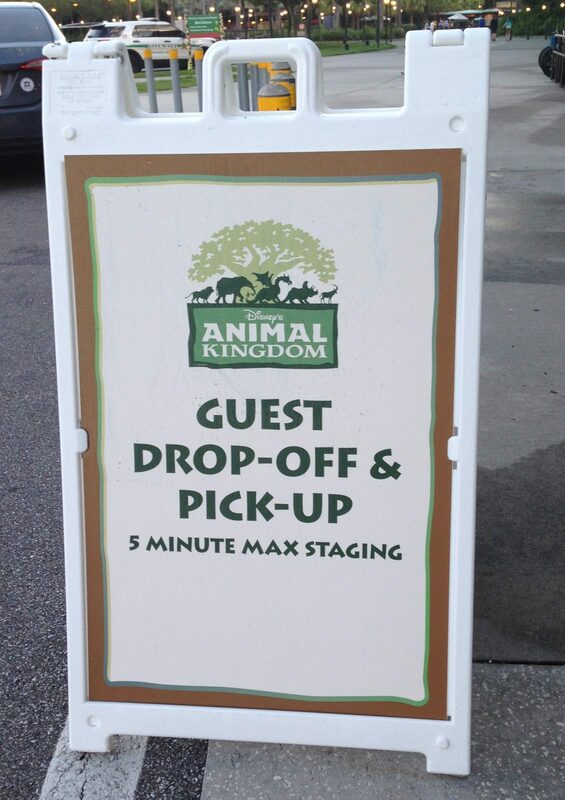 Years ago (before Lyft and Uber were a thing) I took a taxi to Animal Kingdom from an off-site motel and the parking lot to Animal Kingdom charged a $10 fee to my driver even though he was just dropping me off and not parking there. Do they have a fee-less drop off zone now? Hi Frank! Yep, there is no charge for a driver to drop you off at a theme park now. I have done this on MANY occasions myself and can attest that there is no fee! I’ve never heard of a drop-off fee so it must have been pre-2010? That when I started visiting frequently again as an adult. Thank you for this post. My daughter and I were down last Feb. herUber app didnt work we paid $160 for a taxi! Headed down again in Feb. happy to know we can use these apps for rides from Sanford. I have to use a motorized vehicle so can a uber accommodate that? Hi Debbie and great question! I haven’t seen a way to request a vehicle with Uber that can transport a mobility scooter (I think this is what you mean). I’ll update the post if this becomes available. Do either services have to pay the $20 parking fee to enter the parks as someone does who drives themselves? Im guessing not, but cant figure out how they bypass this? No, drivers who are dropping off passengers get a free 30 minute parking pass. I have read that visitors to the park can use Uber or Lyft for transportation to Disney Parks without problem, but was told recently that policies have changed and these services are now restricted from picking up guests leaving the parks. 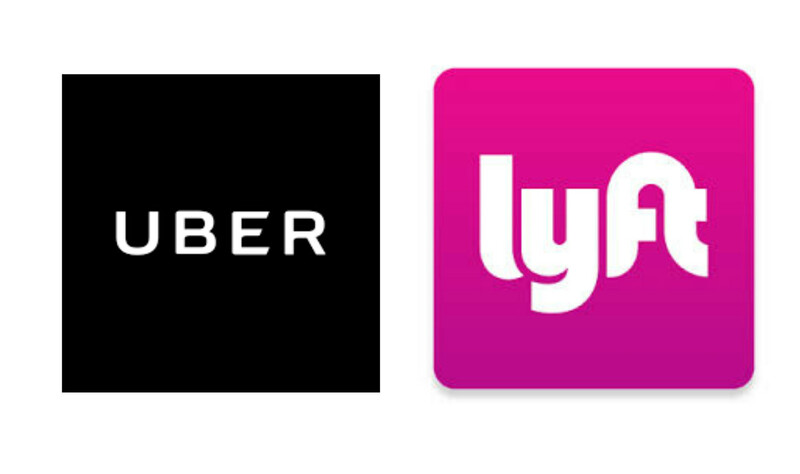 Do you know if Uber and/or Lyft services are still available for use of visitors to and from all four Disney World theme parks? Hi Terry! I can’t find any evidence of Uber’s pick up policy changing. 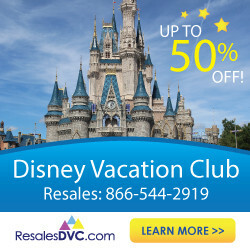 Here is their page about Disney World: https://www.uber.com/cities/orlando/destinations/walt-disney-world/ Hope that helps!